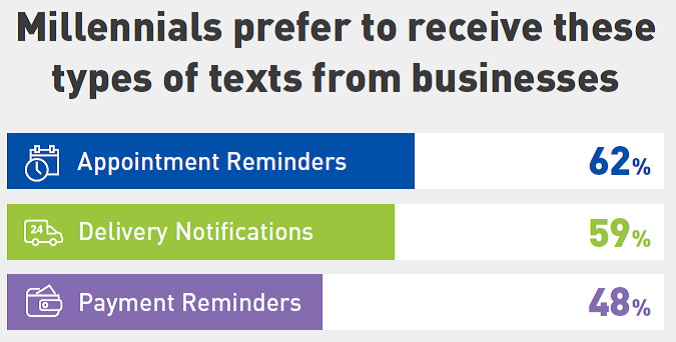 Business-to-consumer (B2C) engagement via email has become so poor that some enterprises are actually using SMS, or text messaging, to prompt their customers to read critical emails they have sent them. (Note: they’re also using SMS to ask their customers to download their mobile apps). How do I know this? Well, one of our customers, a top 10 global brand, is implementing such a solution. When email first became available by offering the content and flexibility of sending a hard copy in the post, yet as fast as a fax and without the loss of quality, it seemed the ultimate business communication tool. But then malicious email followed and today, approximately 50 percent of all email sent worldwide is spam – which is actually the lowest percentage in over a decade. (Source: MEF Mobile Messaging Fraud Report 2016). Commercial spam, and the ceaseless filtering and blocking technologies designed to beat it, have ruined this once world-leading engagement platform. Today, we only trust email from individuals we know, and we are all tired of opening endless marketing emails. (Source: Portio Research, SMS: the language of 6 billion people). 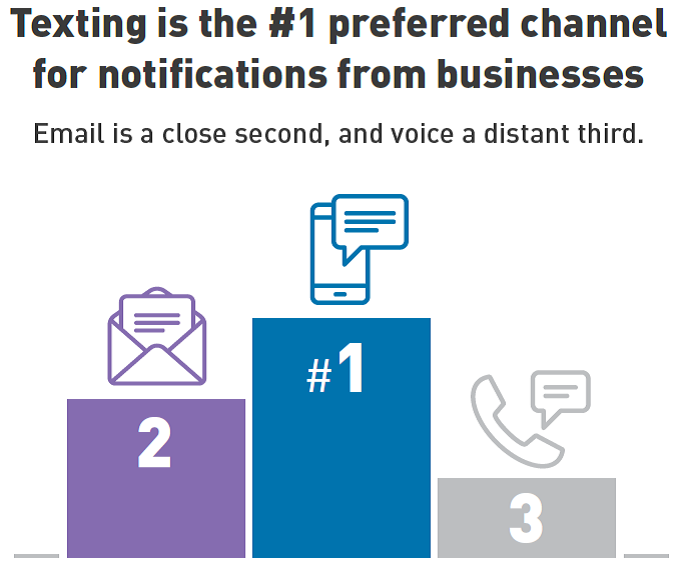 What do the stats say about the B2C effectiveness of email versus SMS? Broadcast advertising has long since passed its peak, and the ‘scatter-gun’ approach has lost effectiveness in the age of constant email spam. Take a look at the table below – comparing Email versus SMS – to better understand which channel is more effective for B2C engagement. If not email, then how can businesses best engage with consumers, especially millennials? OpenMarket recently surveyed 500 millennials on how they would like businesses to communicate with them. 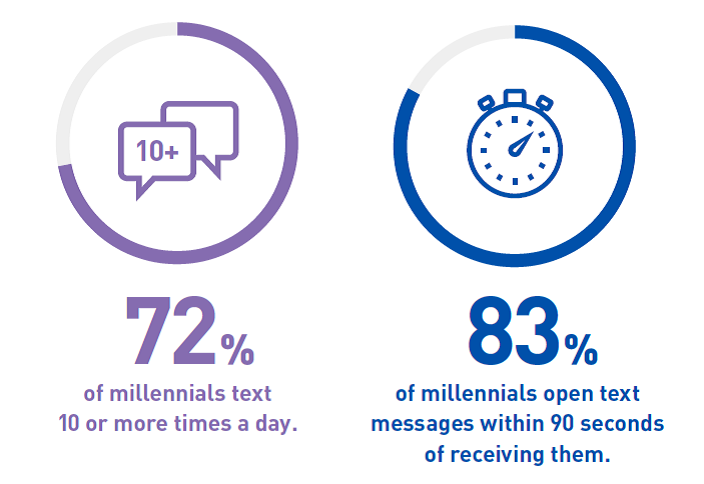 (see our Millennial Survey Results Infographic) Firstly, millennials love to text, and they check their messages frequently – as supported by the survey results below. And, millennials prefer texting with businesses rather than receiving emails or talking (more like waiting) on the phone with them. And finally, millennials prefer to receive texts from businesses for appointment reminders, delivery notifications and payment reminders. Please feel free to contact us if you have any questions, or would like to discuss specific SMS use cases for your business. Are we witnessing the death of e-mail?